Mutiu Olamilekan Ramzan Sulaimon, Popularly known as M-Lake , a Singer and a Music Producer started his journey into music years ago and so far he's been making good music all the way. Last year (2013) he dropped his EP titled Dual Persona which has been selling fast on Itunes and had massive attention on Nigerian blogs. Today he's been classified as one of the most versatile artiste Nigeria has to offer. music, and since I've been doing this kind of music, I've found peace within myself and It feels so right doing it". He further stated "I won't be walking on a new path with ma old identity so,I have to drop the brand name "M-Lake" for a new one which is "Rhamzan" .Ramzan is one of my real names which is also pronounced Ramadan,a fasting month of the muslims, in which I was given d name". 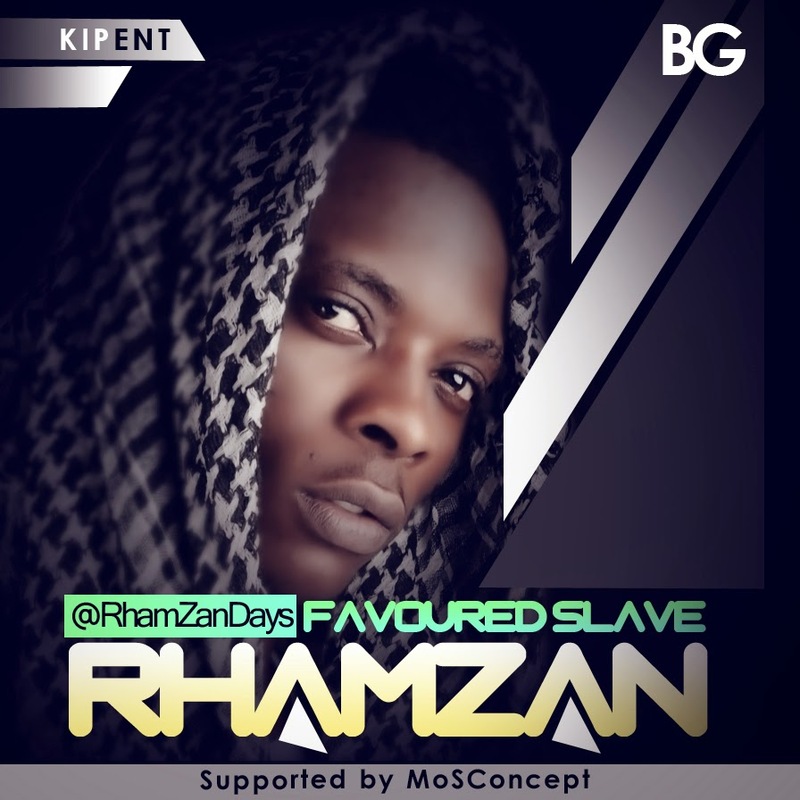 His new brand name would take effect from April 10th which is his birthday with the release of the first Single "Favoured Slave" from his new brand. We wish him the best of Luck,please download,listen and let's know what you think about his new style of music.